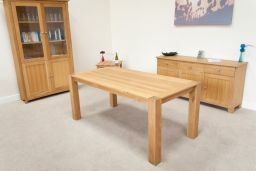 1.8m Cambridge oak dining table. 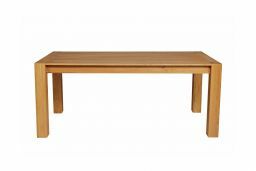 These Cambridge dining tables are made to a very high standard but at a price that makes them very affordable. 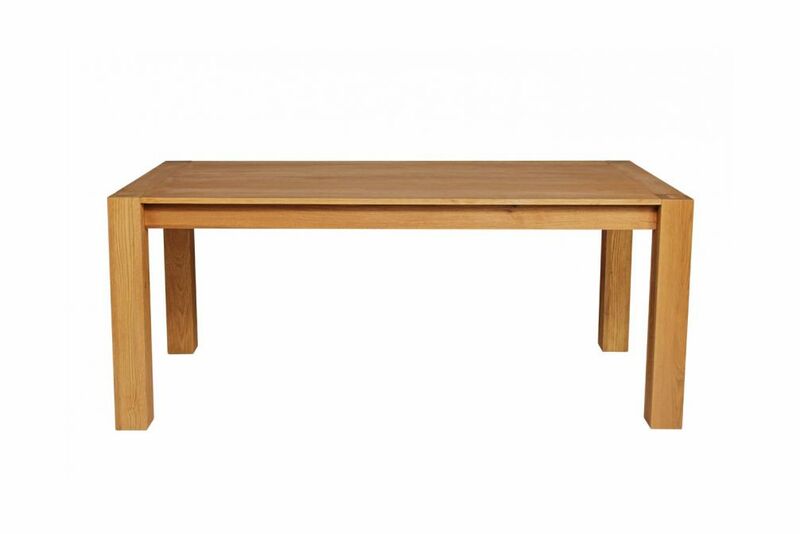 These cheap oak dining tables are made to a premium standard and match very well with many of our chair designs. Purchase some matching Lichfield or Churchill chairs to make a great looking set ! 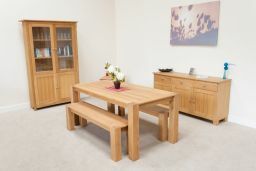 Some photo's show this table with additional chairs that are available for an additional charge. 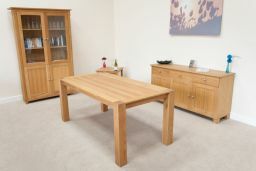 The Cambridge 180cm Oak Dining table is my first purchase from Top Furniture. 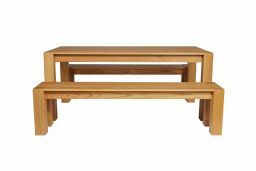 It is excellent quality, exactly as described on the web pages, easy to assemble, and was a very reasonable price. The people I dealt with at the company were very helpful and accommodating. The delivery was remarkable: quick, on time, telephone calls as promised on the day, by two very professional helpful deliverers. 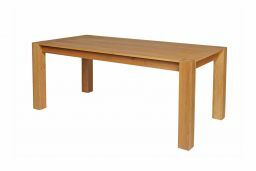 I unhesitatingly recommend both Top Furniture and this particular table.